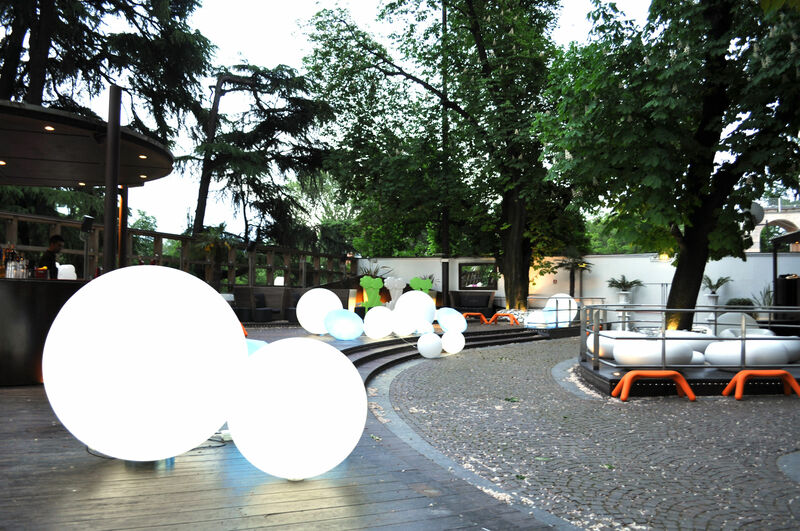 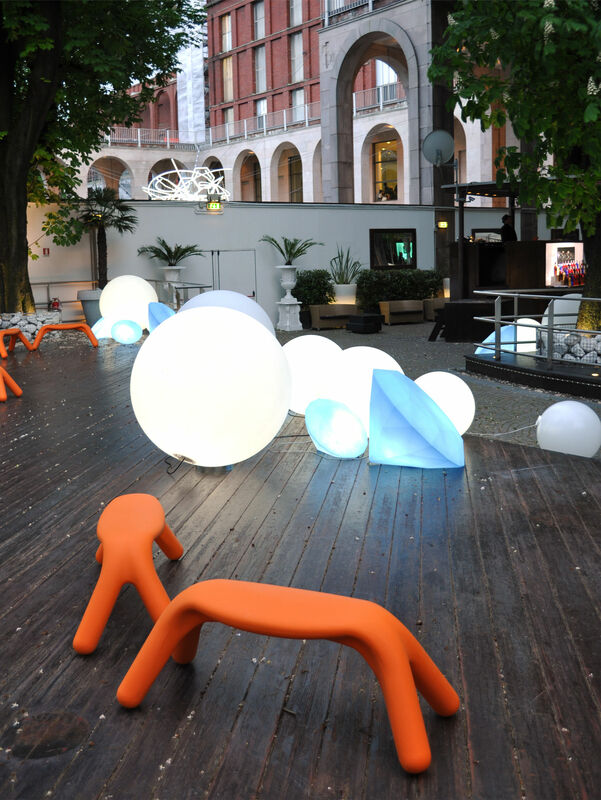 With its unusual round and natural forms, Atlas looks like a creature from another universe... 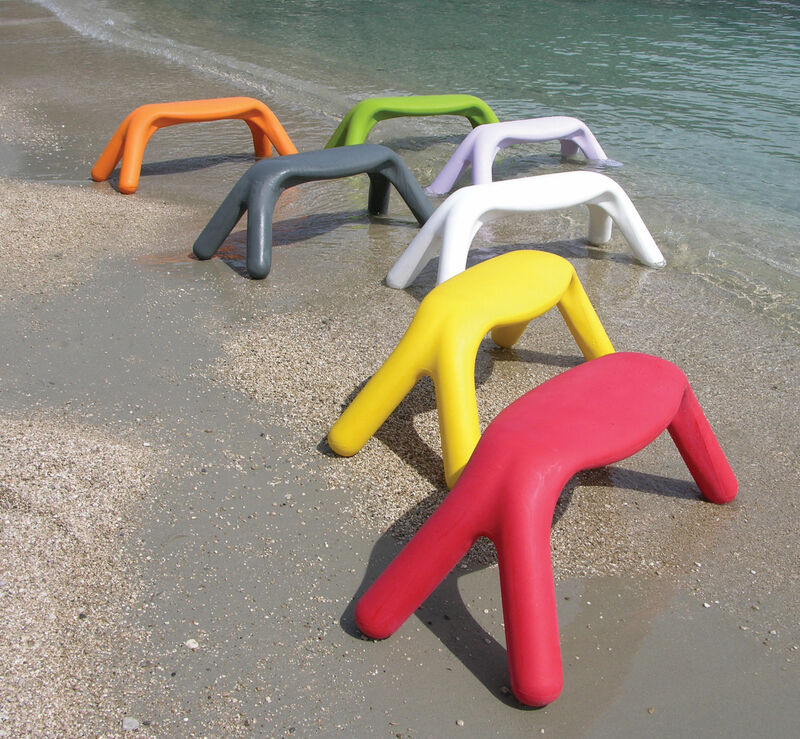 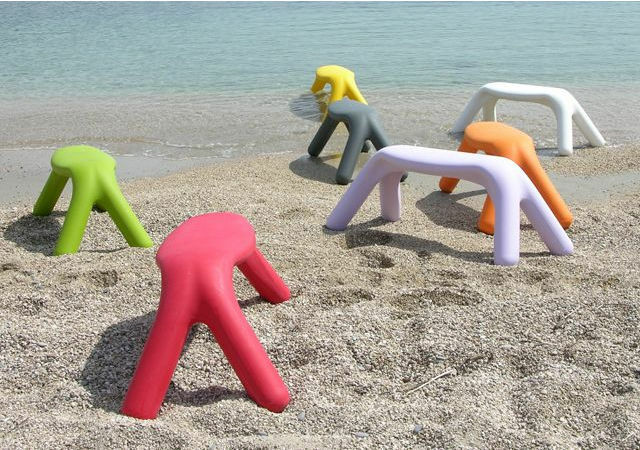 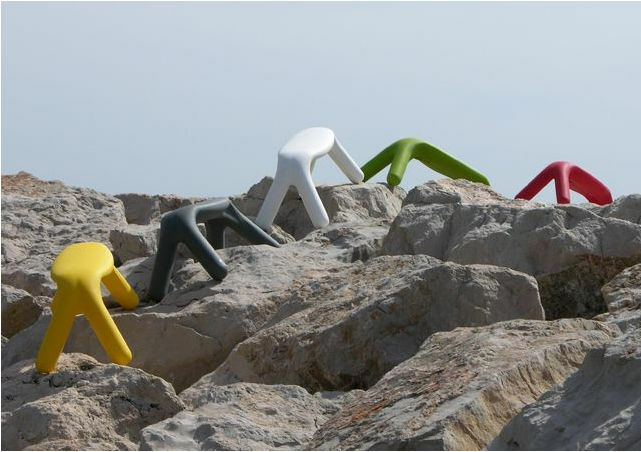 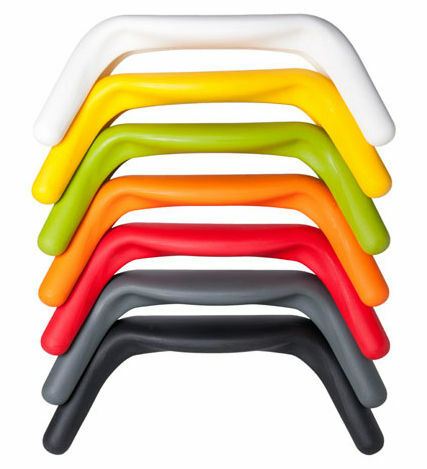 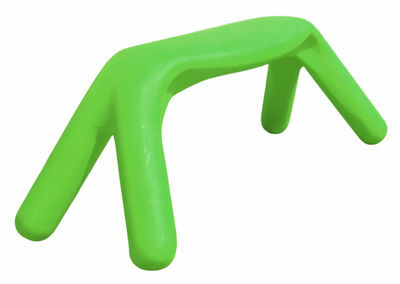 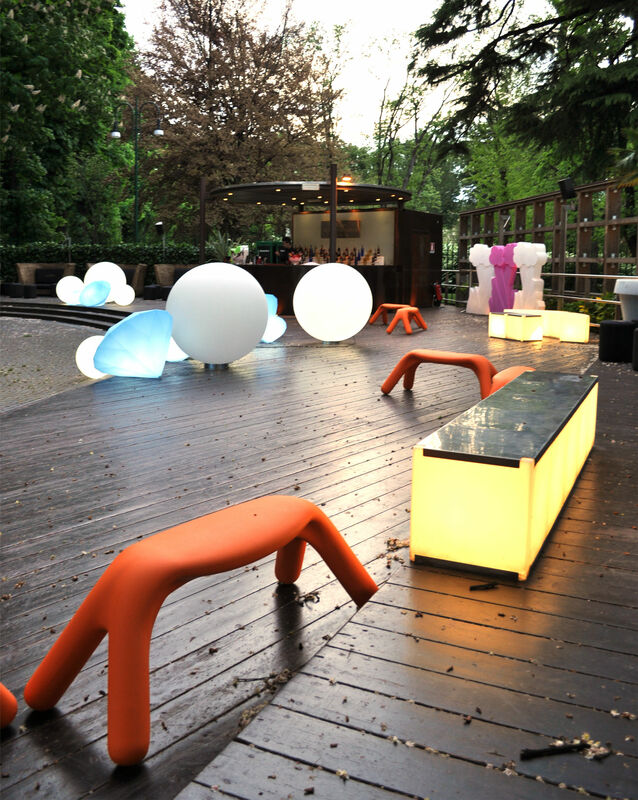 Available in numerous light hearted colours, this bench brings animation to your terraces and gardens. 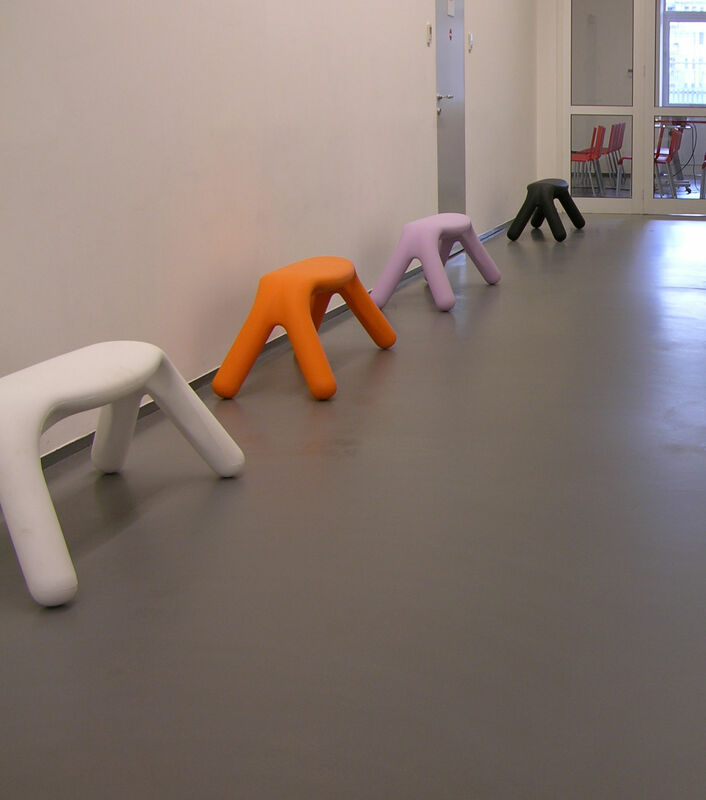 A surprising and funny bench that can be used inside as well as out!